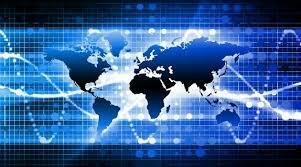 W1GQ, presents insights, tips and ideas using microcontrollers - ham radio station automation. 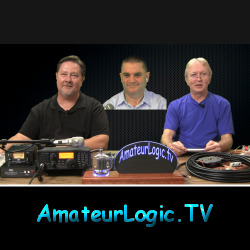 K7AGE Builds the Elecraft KX3 HF Transciever - Great video @K7AGE!!! 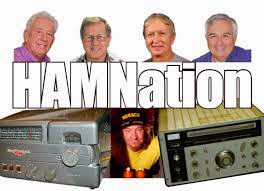 Please join us for the "very first" AllStar/IRLP HAM NATION After-Show Net on Wednesday, November 7, 2012 at 10PM Eastern, (03:00 UTC) right after HAM NATION ends. 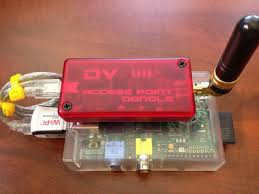 The net will take place on both the AllStar 2341 Hub and the IRLP 9050 East Coast Reflector, as well as several other nodes which will all be interconnected. For additional information about this net, please visit www.wx4adx.com/ain. 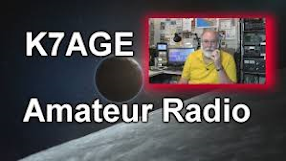 If you do not have AllStar or IRLP capabilities, please feel free to listen in at www.wx4adx.com/listen and choose the second RadioReference.com link. Please spread the word and show your support of this new net. 7 3. 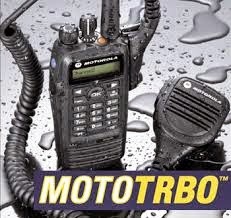 Joe, WX4ADX. 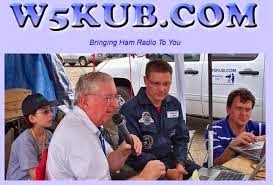 WD0AKX working K6H Special Event Ham Radio Station On The Set Of "Last Man Standing"